From a commitment from Hilton hotels to divert one million bars of soap from landfill to those who need them most, to a landmark achievement for Nando’s’ food redistribution programme, each of these projects and initiatives is empowering businesses to play their part in achieving a sustainable future, today. After featuring in edie’s Green Innovations series last month for its off-grid camper trailer fitted with end-of-life electric vehicle (EV) batteries, carmaker Nissan this week completed the installation of a co-located solar and battery storage solution at South African boarding school Filadelfia – a boarding facility which supports more than 400 students with disabilities. The array consists of rooftop-mounted photovoltaic (PV) panels and second-life batteries from Nissan LEAF vehicles, enabling the school to avoid unscheduled energy “blackouts” with clean, battery-stored power. While the national grid in South Africa provides energy access to 85% of the population, including the school, capacity and connection constraints had previously left the school prone to energy disruptions that affected its computer, braille printing and cooking facilities. “We want to create and be part of a world which is cleaner and safer, and we can see that, in situations like at [Filadelfia], this impact makes a difference to the people we care about,” Nissan South Africa’s executive director for corporate affairs Wonga Mesatywa said. Every day, millions of partially used bars of hotel soap are thrown away across the world, with daily waste in the wider hospitality and leisure sector totalling two million bars in the US alone. In a bid to tackle the issue while also bringing sanitation to those in need, hotelier Hilton has teamed up with toiletry recycling firm Clean The World for a project which will see it divert one million bars of soap from landfill by October 15, which is Global Hand Washing Day. Under the partnership, hotel teams will send soap left in bathrooms to Clean The World for crushing, sanitisation and cutting into new bars. The bars will then either be distributed to communities in need by Clean The World, or sent for inclusion in the UN and the Red Cross’s hygiene kits, which are distributed during emergency relief efforts and across schools in developing nations. 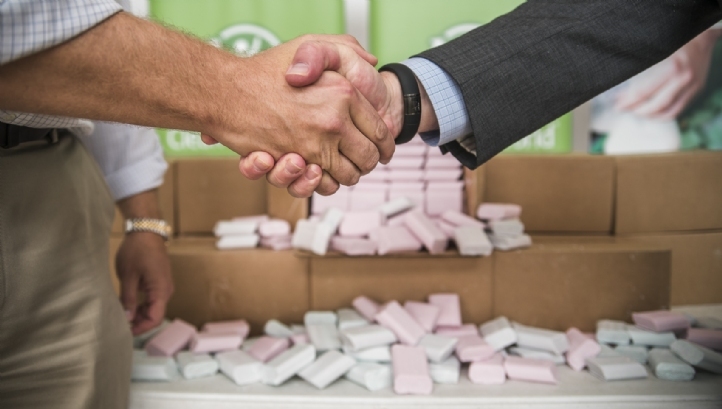 The move builds on Hilton’s existing pledge to recycle 100% of waste soap from its Hampton by Hilton and Hilton Garden Inn locations, which has created 7.6 million second-life bars for redistribution to date. The past few months have seen a string of big-name businesses forge or deepen partnerships aimed at developing new electric mobility technology, with Ford and Volkswagen having signed a collaborative agreement surrounding electric trucks in January and Toyota having recently partnered with Panasonic to develop innovative EV batteries. Building on this momentum, the Japanese carmaker this week confirmed that it will supply its hybrid vehicle technologies with Suzuki for global use and give it the right to release the fully-electric RAV4 and Corolla Wagon models across its European markets. 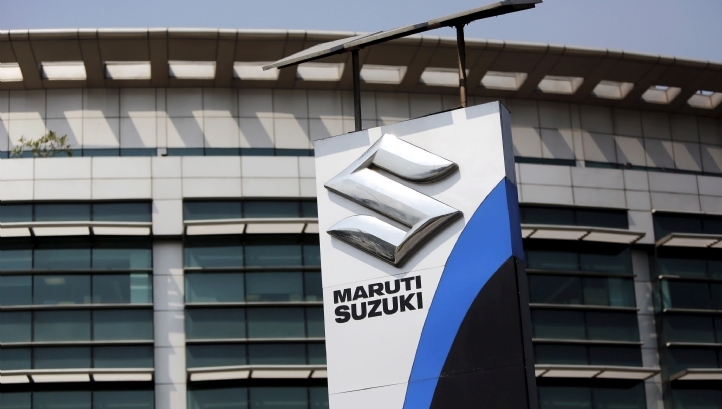 In return, Suzuki will supply two of its compact EV lines to Toyota for re-badging and sale in India, and a further four models for re-badging and selling in Africa. The agreement builds on the carmakers’ 2017 memorandum of understanding towards a business partnership, which spurred the two companies to carry out their first EV prototype tests in India. Both documents, however, highlight that the companies will continue to fairly and freely compete with each other more broadly. When news about Danone hits the edie newsdesk, we can usually expect an ambitious new announcement regarding plastic packaging reduction or recycling. This week, however, the multinational food and drink firm posted a built environment success story with the unveiling the first phase of its new industrial-size Nutrica infant formula production facility in Cuijk, in the Netherlands. 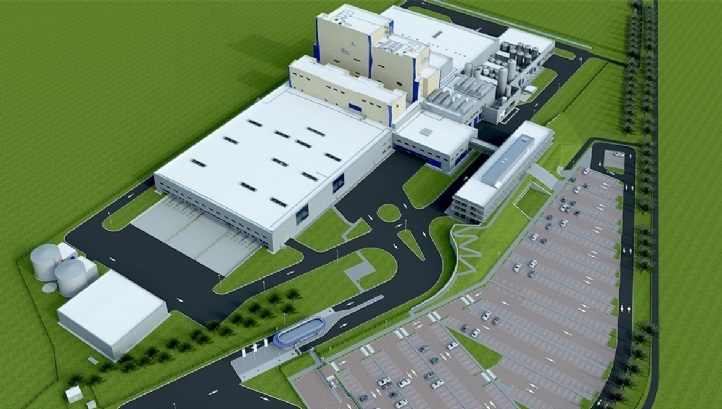 The facility will replace one of Danone’s existing factories at the same site and will have double the production capacity of the legacy plant while using 60% less water, 25% less electricity and emitting 50% less carbon. This progress will be achieved through the sourcing of 100% renewable energy from a mixture of onsite arrays and through power purchase agreements (PPAs), the installation of modern water and energy-saving technologies and the sourcing of raw materials from low-carbon dairy farms across mainland Europe. A closed-loop system for all waste streams, including food by-products and plastic packaging, will also be in place at the factory, with Danone claiming it will be a zero-waste-to-landfill site once it is fully completed. Danone’s executive president for specialized nutrition Veronique Penchienati -Bosetta said the facility marked a “significant investment” by the company into its ‘One Planet. One Health’ sustainability vision, which connects planetary health with human wellbeing. Food waste has been something of a hot topic among sustainability professionals in recent months, with new scientific research laying bare the carbon and climate challenges of wasted food and businesses such as Lidl and Aldi posting updates to their regional redistribution schemes. And while some restaurants and caterers have been spurred to take tougher action on food waste by the Ellen MacArthur Foundation’s assertation that embedding circular economy principles within the global agri-food sector could save $2.7trn (£2.1trn) per year, others have been working on the challenge for years. Among them is peri-peri chicken chain Nando’s, which has revealed that it is now supporting 530 small charities across the UK and Ireland under its ‘No Chucking Our Chicken’ scheme. Launched in 2013, the scheme sees Nando’s’ staff separate surplus chicken, corn, potatoes, bread and other ingredients from restaurant fridges after closing time. The food is then sent directly to local community causes, with each participating restaurant having chosen a local charity or a community fridge based on the opinions of its staff and customers. In 2017, just 33% of Nando’s’ restaurants were taking part in the initiative but, as of the end of 2018, that proportion had risen to 92%. In total, the scheme supplied 600,000 meals across the UK and Ireland during 2018, with all non-donatable food sent for anaerobic digestion.